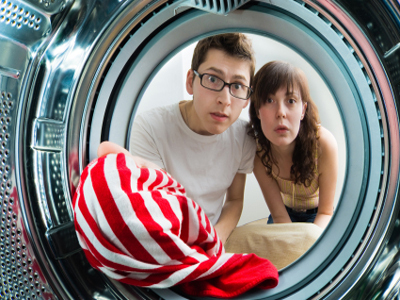 LA, Central Valley Areas, Laundry Chains - In 3 Areas For Sale On BizBen. Laundry chains for sale in 3 geographic areas - Los Angeles County, Central Valley, Bakersfield. These chains of laundromats are selling for various prices. Please phone and email us for more information. Bakersfield Chain: Rare opportunity to invest in both the coin operated laundry business and the real property. 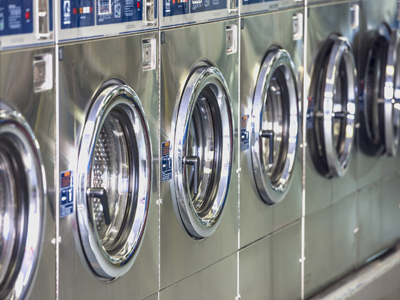 Los Angeles Chain: Located throughout the Los Angeles area, these laundromats are in A+ locations, have long leases, and equipped with new, energy-efficient washers and dryers. Central Valley Chain: Established chain of high-volume stores are available in the Central Valley. 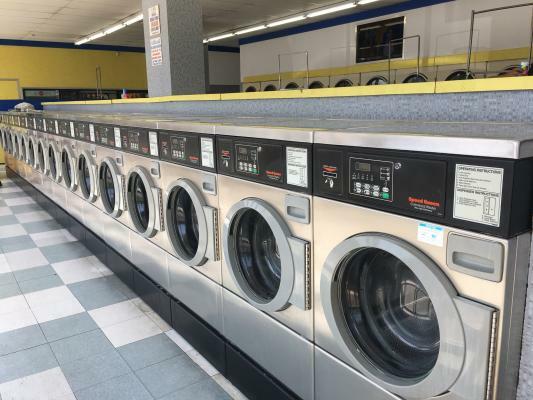 The listing # 247865 Multiple Laundromat Chains - In 3 Areas - LA, Central Valley Areas below is currently OFF THE MARKET due to that it is either in escrow at this time or has recently been sold. 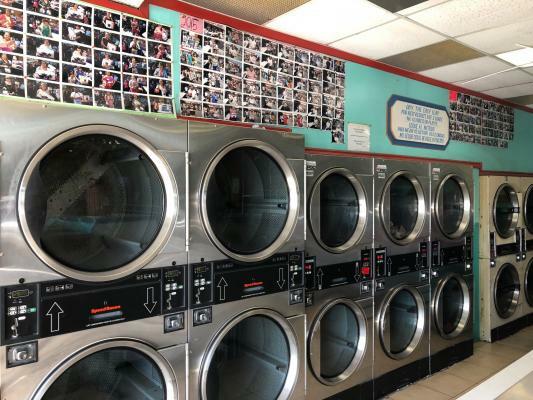 For more businesses for sale that are like this Multiple Laundromat Chains - In 3 Areas in LA, Central Valley Areas please see a sample of BizBen active listings below and links to all similar listings on BizBen.com. 100% help run coin laundry for sale! The owner has other full time business and has managed this coin laundry inefficiently and need better management to improve business. Total size of building 4,500 sf and contact the broker for equipment details. Coin Laundry for sale. Located in a strip mall in a prime location and surrounded by many apartments. Ample parking lot with easy in and out access. 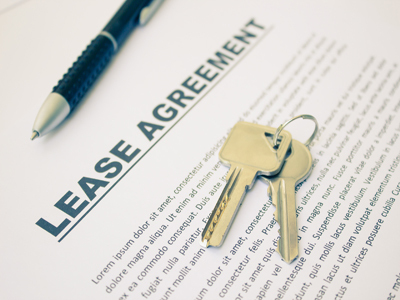 Long -term lease for 15yrs. 52 washers/ 54 dryers. All equipment is well- maintained (1 yr, 3 yrs, 5yrs, 7yrs and some are older) in great condition. Absentee run. In Mid Town Los Angeles, on a major city street. in small shopping center with parking. check out the demographics. you will be impressed. Health forces owner to sell. Great location & growing sale. Size 1280 sf, rent $2552 + NNN. Lot of potential. 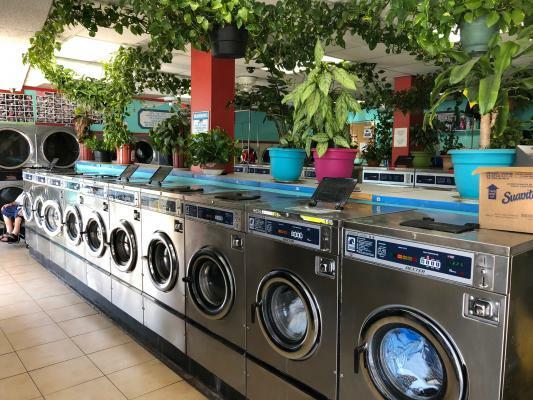 This laundromat is located in a densely populated area surrounded with lots of apartment complexes. 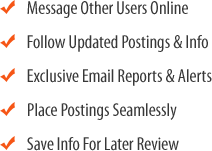 Well established coin laundry with established customer base. Priced to sell fast! Great Clean King central location with good demographics and visibility. Free standing laundry with plenty of parking. ESD payment system with two VTMs. New long term lease to buyer. Friday promotion; buy one, get one free. Pricing on Horizons and 60# adjusts. Insurance includes building. Very nice clean coin laundry in Compton. About 5 years since the whole coin laundry remodeled with all new equipment. All Electrolux of 49 Washers and 56 dryers. About 20 years lease including options. Beautiful high-volume coin-operated store in the heart of Los Angeles. Dense demographic and owner has a great staff that works in the store. Call our office to inquire more information! Coin laundry for sale. Excellent location with huge parking. This store is located in a heavily populated and dense area. 4,000 sq.ft. All machines are well maintained. Monthly sale $45,000. Monthly net $20,000. Low rent.